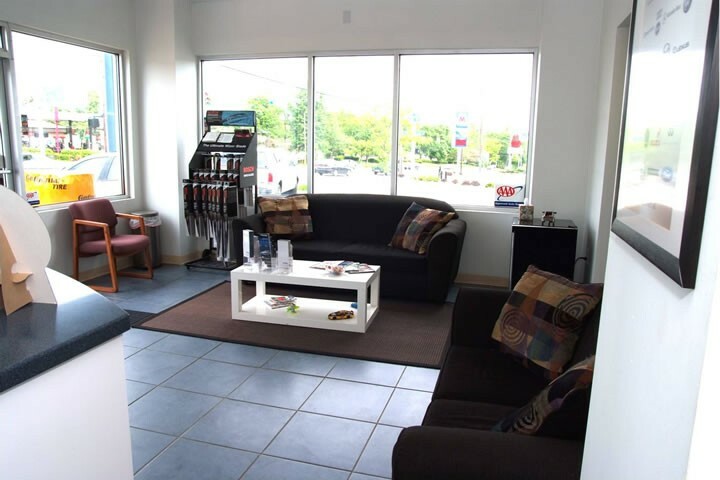 Evan's Auto Care is your one-stop automotive service facility for all your Audi maintenance and repair needs. 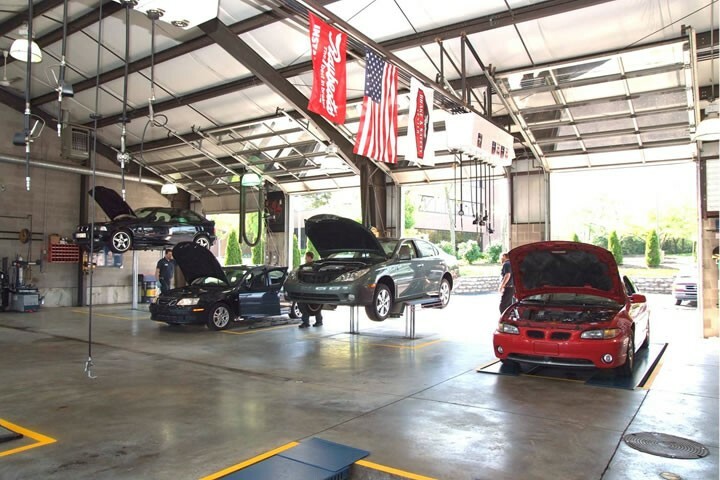 In addition to oil changes, mufflers, tires, and brakes, we have your factory-recommended maintenance schedule in our computerized database and are authorized to perform all warranty services. Our ASE-certified technicians specialize in Audi vehicles. 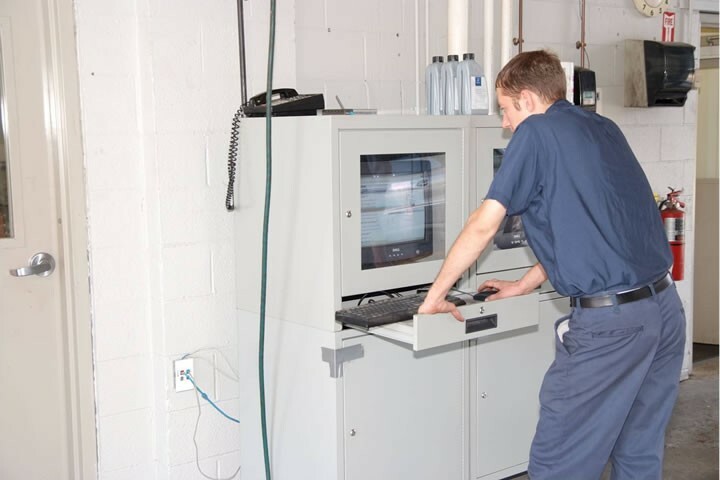 We have the skills and experience required to keep all your vehicles running at top performance.